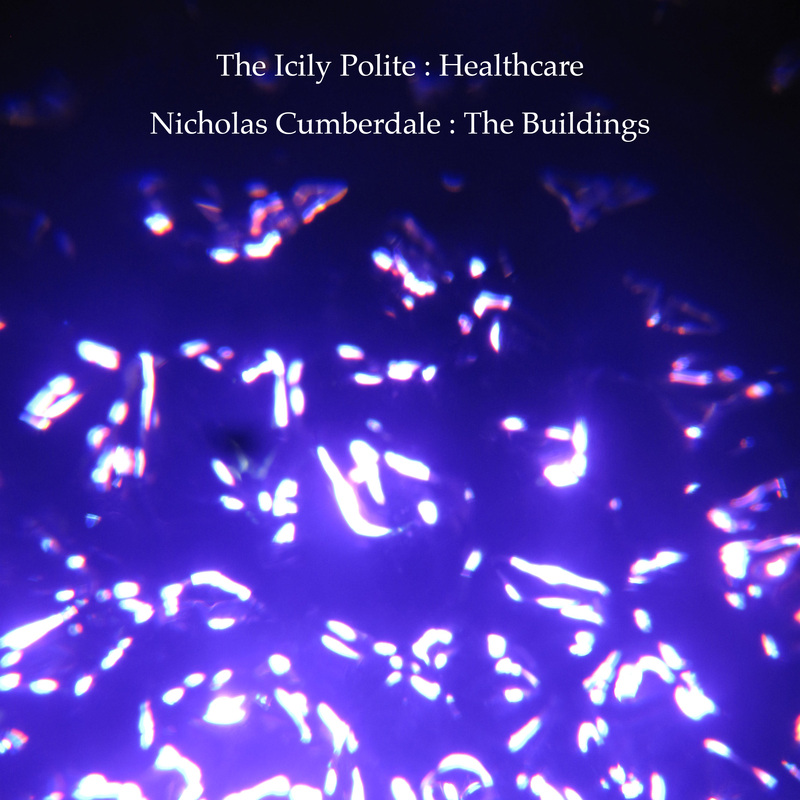 Click here for more music by Nicholas Cumberdale. You can download these two songs for free by filling out the form below. Your personal information will not be used for anything besides database documentation.